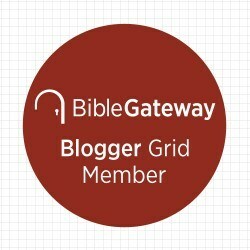 Pinterest Experiments: The Peppermint Parade, Fix-It With Fran: All Things Faith, Family, Food, Fun and more! I think I may use these ideas again this year. 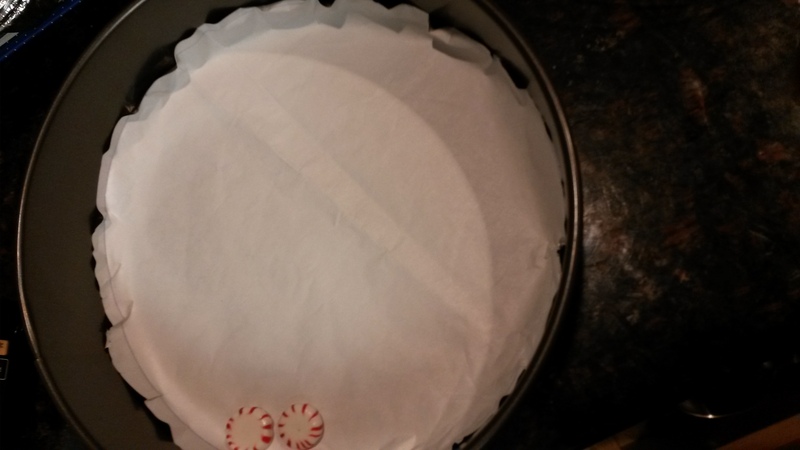 I LOVE baking holiday desserts! 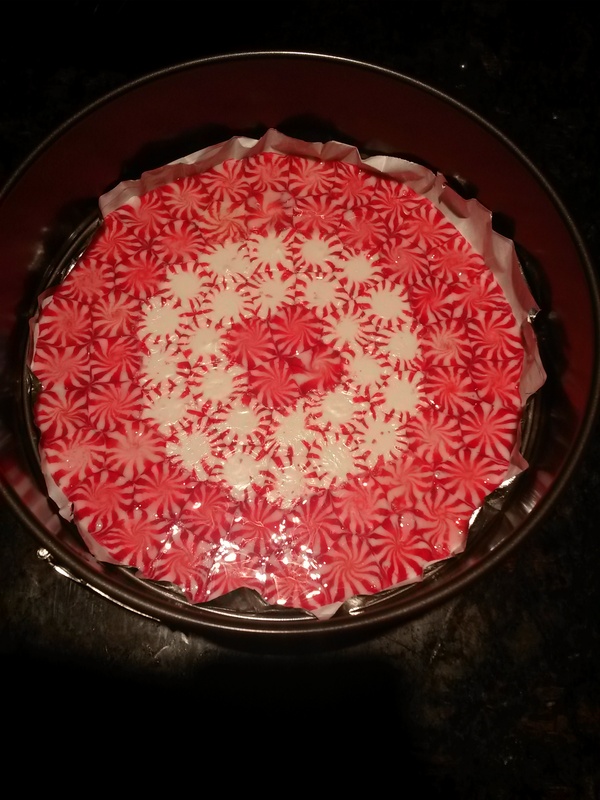 First up is the “Peppermint Dish” I found on Pinterest. Here’s a link to the recipe. I started lining my springform pan and quickly realized that this one bag would NOT be enough. We paused the production for a Wal-Mart run. 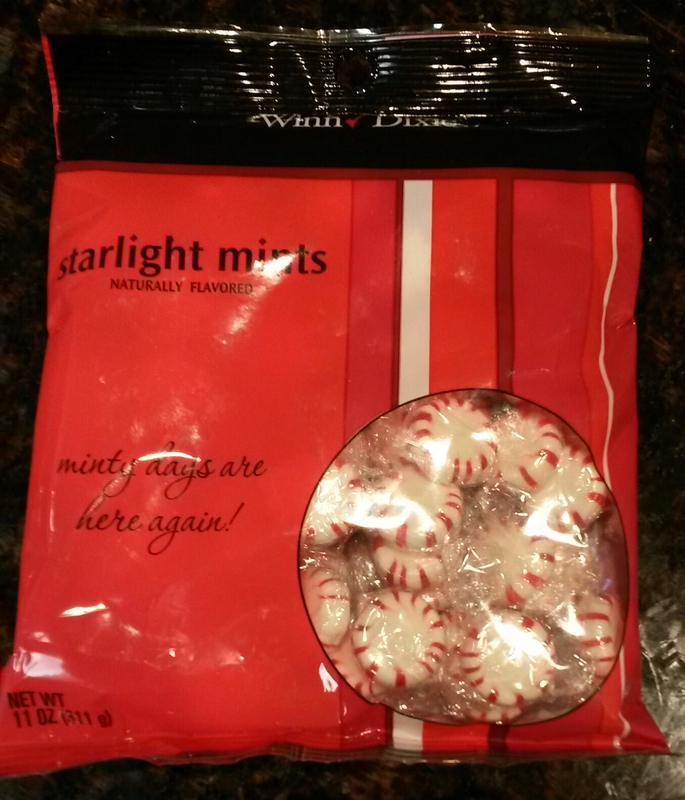 After returning from Wal-Mart, I then realized that the new mints were a different color. I thought to myself, “I can make this work!” The result is the design you see below. 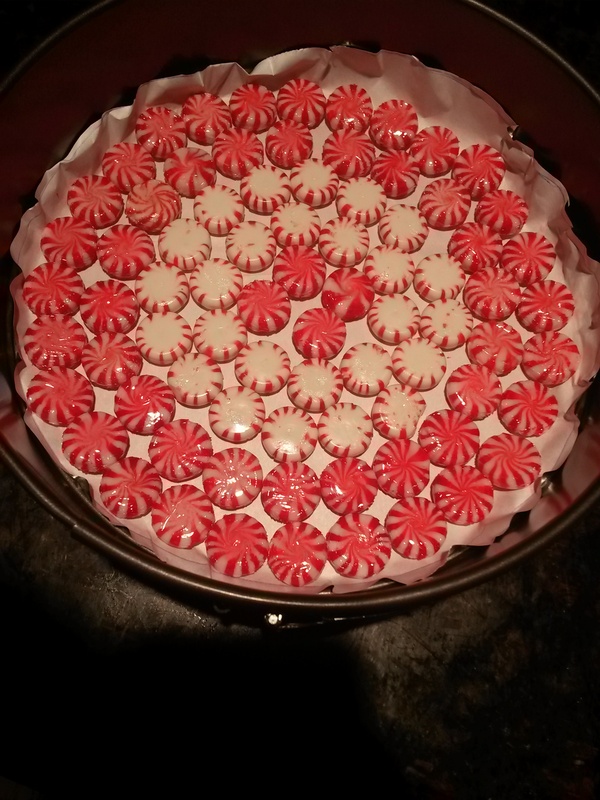 This took about 96 peppermints.